🔴Hello Friend! Do you want to know how to earn 3 totally free indicators and save $ 90 monthly ($ 1080 per year)? Learn more: https://www.mql5.com/pt/blogs/post/725997. 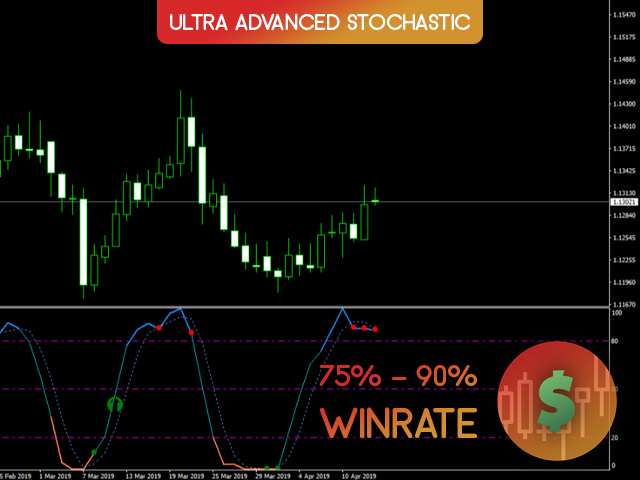 🔴The Ultra Advanced Stochastic indicator will help you to operate more efficiently so that you perform well in the Forex market! Our indicators have a very good success rate (75% - 90%). Earn much more money in the Forex market using this indicator in a clever way! Use the demo version and check it out for yourself! 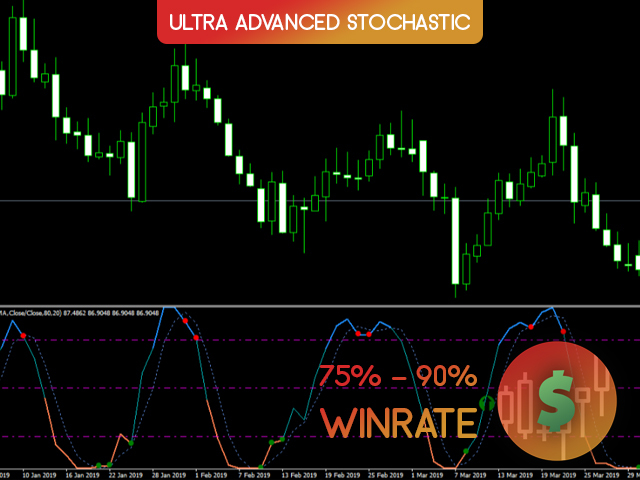 🔴Why buy Ultra Advanced Stochastic? 🔴It is a very efficient indicator when used with great professionalism, as it performs well even in times of great fluctuation in the Forex market. 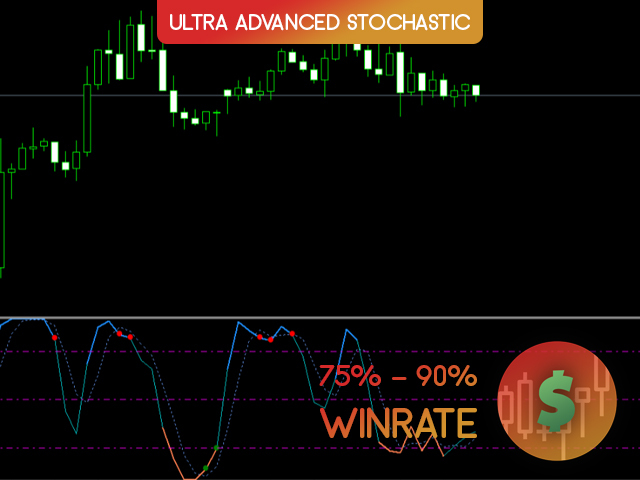 We expect our customers to perform well with the Ultra Advanced Stochastic. Use the demo version and check it out for yourself! Thank you!